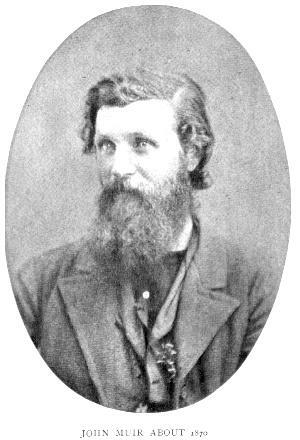 From a photograph by Bradley & Rulofson, San Francisco, Cal. 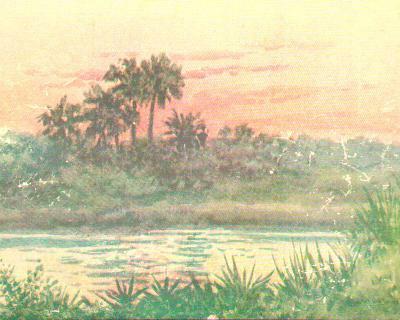 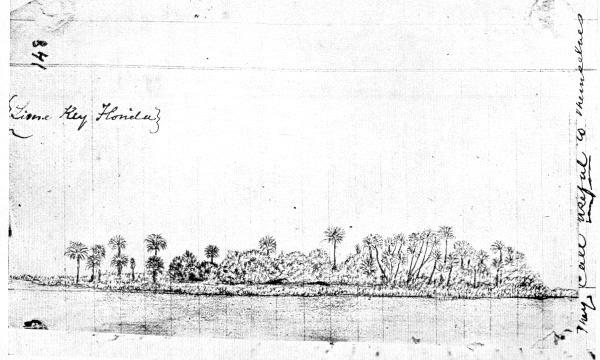 A Florida Palmetto Hummocks Or "Hammock"
The colored half-tone of a Florida-sunset which appears on the cover is from a water-color by Miss Amelia M. Watson. 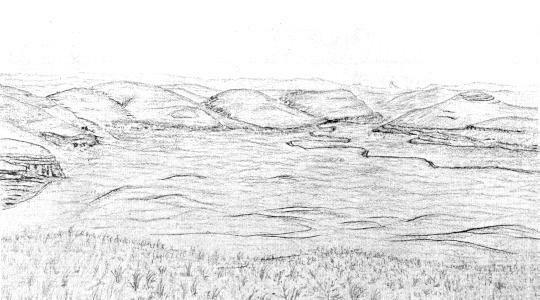 Scanned and converted to HTML by Dan E. Anderson, 1996.